Happy Friday! For those who are local, hopefully you are enjoying this fall weather as much as me. Now that I’ve pulled my boots out of the closet again, I’m a happy camper. Job title: there is a section specifically designed for this, so I recommend using it as directed. Give the exact job title, and nothing else. No exclamation points, nothing vague like “Amazing opportunity” or “Foot-in-the-door Marketing position!!!! !” Just the job title. Please trust me on this. UCI students, as a whole, are pretty savvy. Using lots of vague terminology and sales-speak to sway them will likely not get you too far. On the same token, they will likely want to research your company so ensure that your website (if you have one) is alive and kicking when you post. Watch your length while still including key details. A 1,000-word job description might make some eyes glaze over, while 400-500 words will likely be thorough and concise enough for someone to understand the main points and apply in between classes. 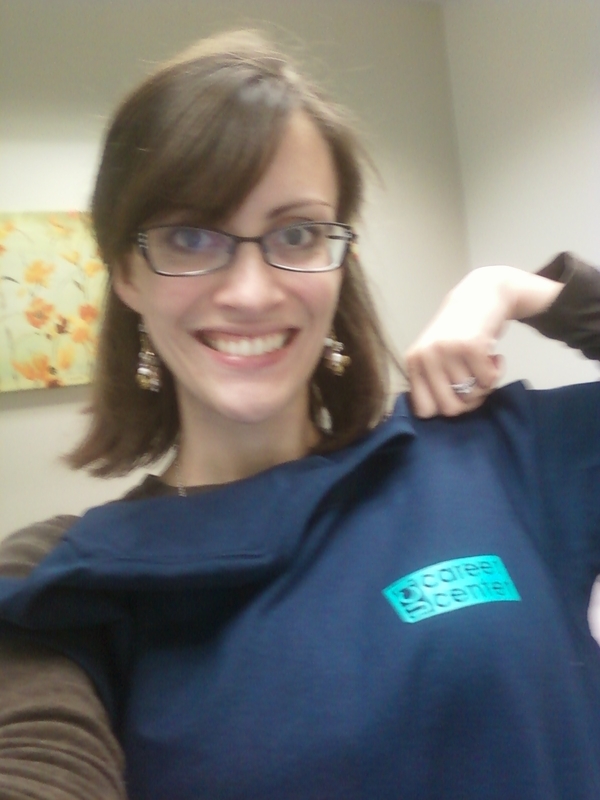 PS – and for a little Fall Fashion Preview, check out our new Career Center T-shirts! Not sure about you guys, I definitely dig the navy blue. The back is even more snazzy. Pictures soon! This entry was posted in Career Center, Employer Relations, Job postings, recruiting, UCI and tagged 2011, Career Center, Employer Relations, Internships, Irvine, job board, job postings, Orange County, recruiting, recruitment, UC Irvine, UCI, University of California, zotlink. Bookmark the permalink.